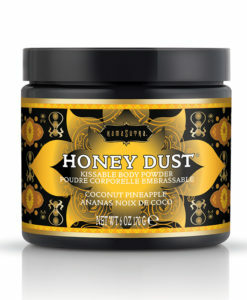 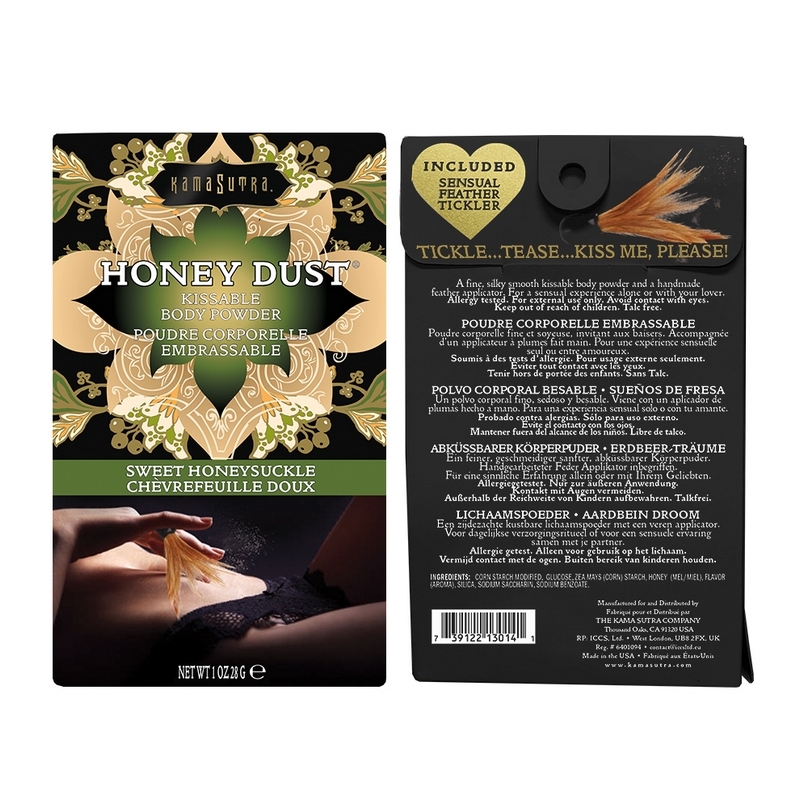 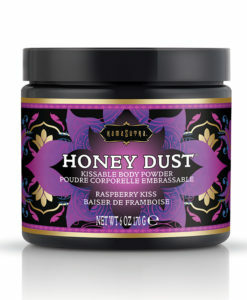 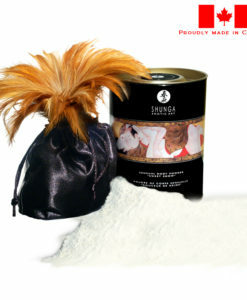 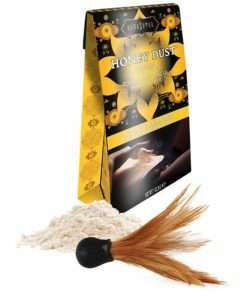 Sutra’s famous Honey Dust Body Powder is now available in a convenient 1 oz. travel size! 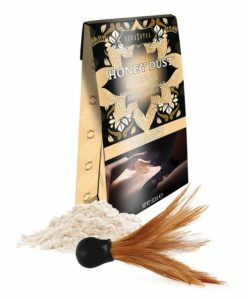 Each envelope contains 1 oz. 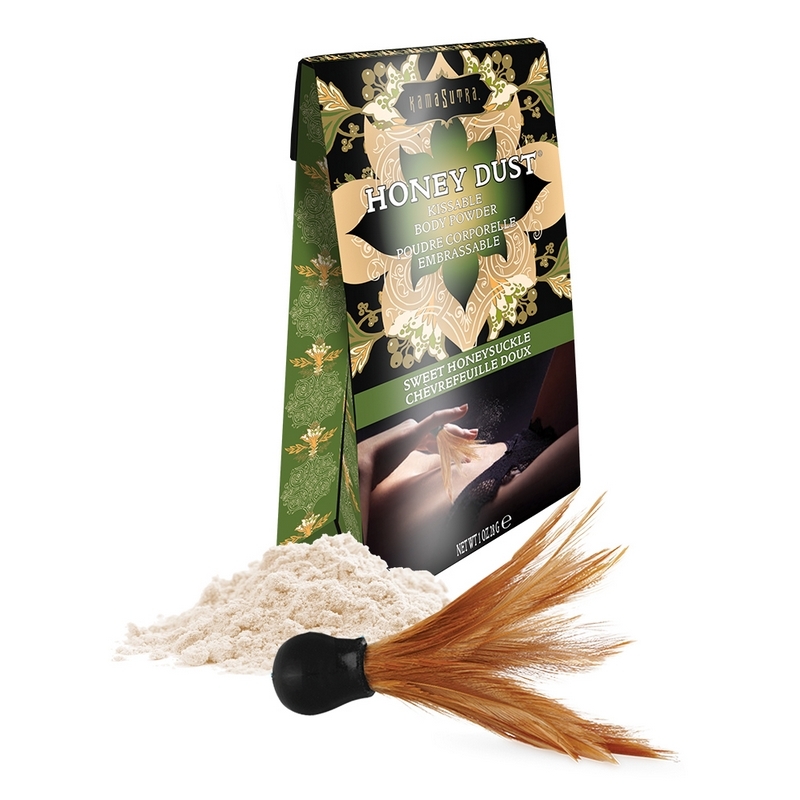 of Honey Dust along with a feather applicator and informational brochure with tips & tricks about how to use the product. 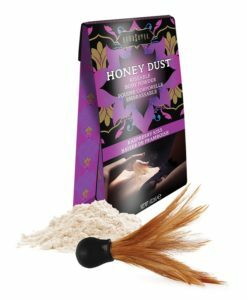 Stuff Body Dust – Very Cherry 2 Oz./57g.